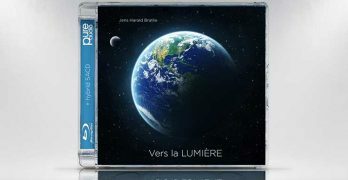 2L offers up a father-son electro-acoustic recital with splendid sound in this latest Pure Audio Blu-ray release from the audiophile label. 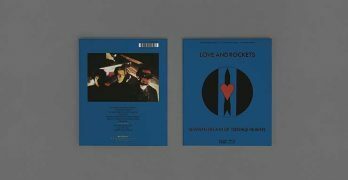 This seminal mid-’80s alternative pop release both looks forward and backwards, capturing many of the growing musical movements while bringing the rock that preceded it into the current decade. 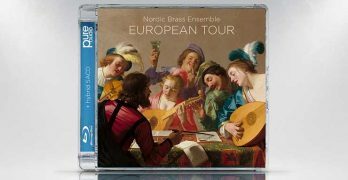 2L continues to amaze with another impressive recording in their Pure Audio catalogue with this recording of early music from the Nordic Brass Ensemble. 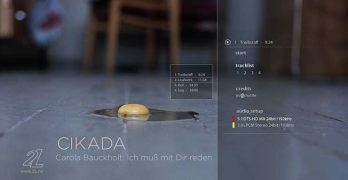 2L gives us another stunning Pure Audio recording of contemporary classical music from the Cikada ensemble with this release. 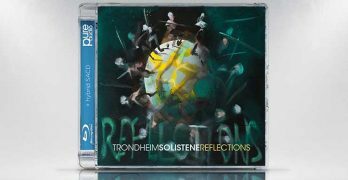 Norwegian label 2L offers up another wonderful Pure Audio Blu-ray recording of TrondheimSolistene with ‘Reflections’. Ms. Ratkje, the Oslo Sinfonietta, and 2L challenge listeners with this new program of contemporary vocal and instrumental works ‘And sing…’. 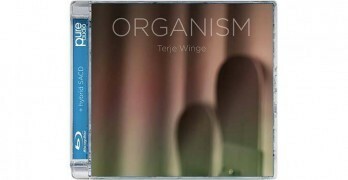 This latest effort from Nordic label 2L, ‘Organism’, offers up an outstanding array of contemporary Norwegian organ pieces performed and recorded beautifully. 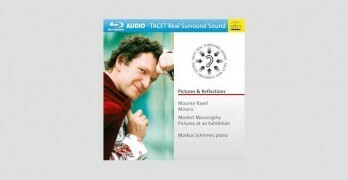 German label Tacet offers up another spectacular Blu-ray Audio Disc with these recordings piano performances by Markus Schirmer of Ravel and Mussorgsky pieces. 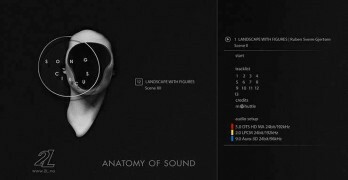 2L gives us a superlative Blu-ray Audio recording of ‘Song Circus: Anatomy of Sound,’ a program which my prove challenging for some. 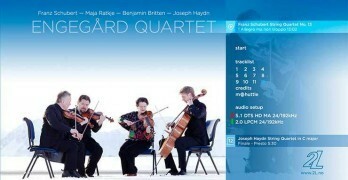 2L marks the 10th anniversary of the Engegård String Quartet with a magnificent hi-resolution resolution recording of the ensemble performing a number of pieces spanning the genre.